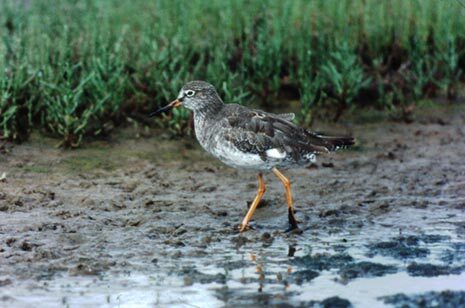 The National Park is the most important UK mainland site for breeding wading birds due to its combination of wetlands, wet grasslands and low-intensity mixed farming. Nevertheless, waders such as lapwing and redshank have seen their numbers dramatically reduce by over 50 percent in the last 10 years. 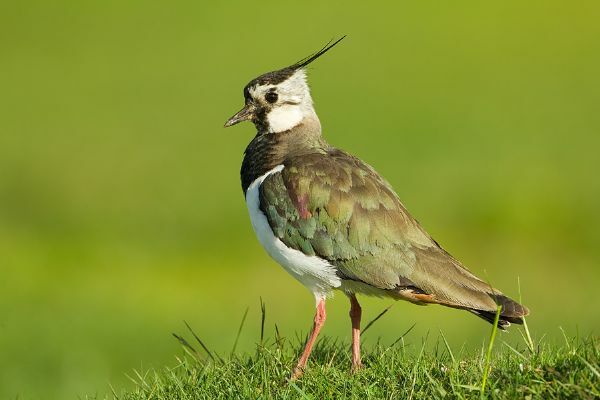 Helping farmers, crofters and land managers to apply for government funds to help protect and improve habitats for breeding waders. Wet grasslands are the products of agricultural management, part of t raditional farming systems. Almost all areas are grazed and some areas are cut for hay. Inundated pastures or meadows with ditches that maintain the water levels contain seasonal water-filled hollows and permanent ponds with tall fen species such as reeds. They are not extensive in the National Park, often in low-lying poorly drained areas of fields where crop yield and productivity is low. The short vegetation, wet mud and shallow pools in damp grassland and water margins provide an ideal habitat for farmland waders and contribute directly to a wider network of wetland habitats. The farmland and grassland habitats in the Park have often been managed less intensively than in other parts of the UK. Their current value for biodiversity is due in no small measure to this history of low-intensity management and the mixed farming system. 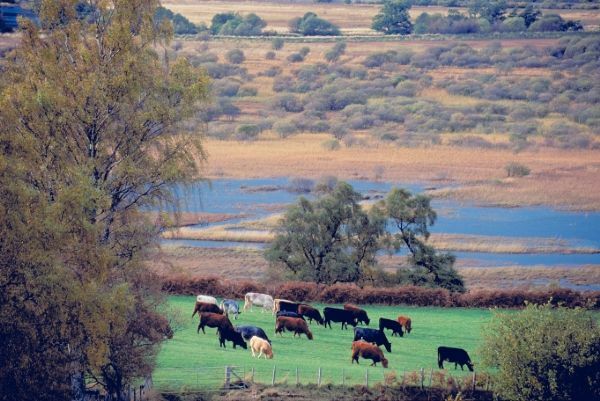 It is important that farming systems in the Park remain the well-managed, productive systems that deliver biodiversity gain and that we avoid the intensification that we have seen in other parts of Scotland.